It's Friday to y'all regular folks but to the hip hop community, it's album day. J. Cole, Ab-Soul, The Dream & Post Malone all got albums coming out today which kind of makes it exciting. 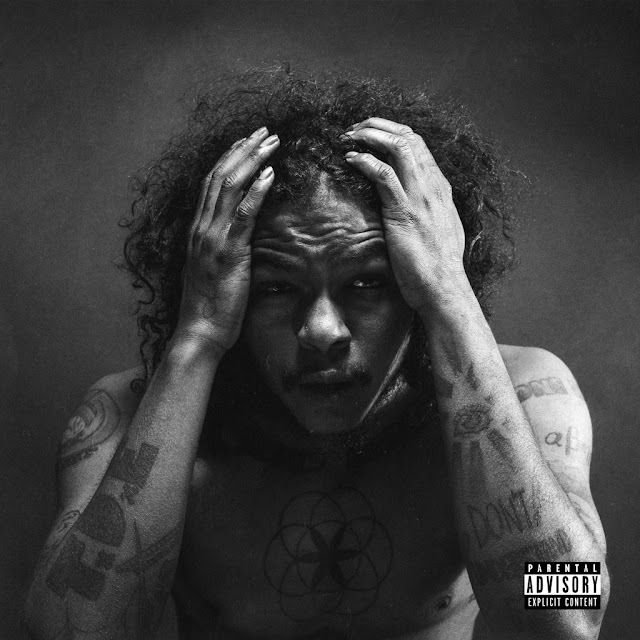 The first out the block for us is Ab-Soul's Do What Thou Wilt. The album had several delays/pushbacks as well as mixing problems but Ab never stopped working. He made sure the project was ready before the year runs out. 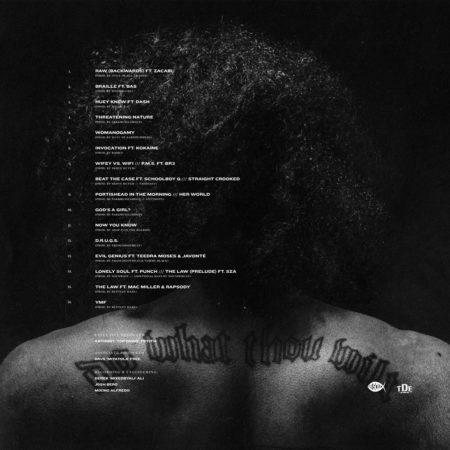 The follow up to 2014's These Days... features ScHoolboy Q, Bas, SZA, Mac Miller, Rapsody Kokane and more. "DWTW" is the fifth project from Top Dawg Entertainment, following releases from Kendrick Lamar, ScHoolboy Q, Isaiah Rashad and Lance Skiiwalker.